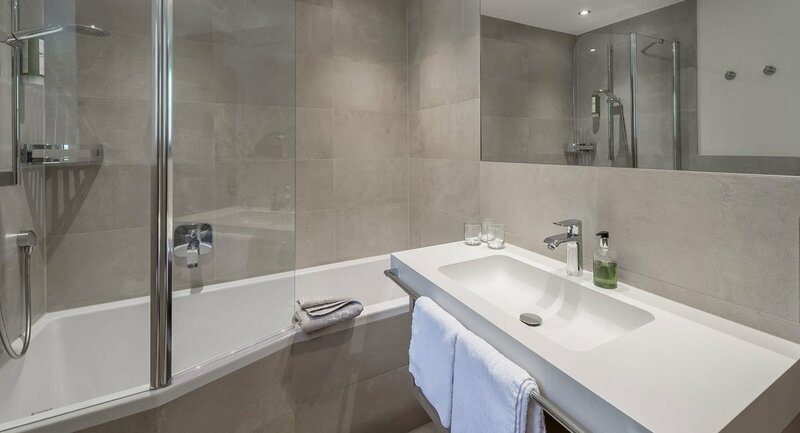 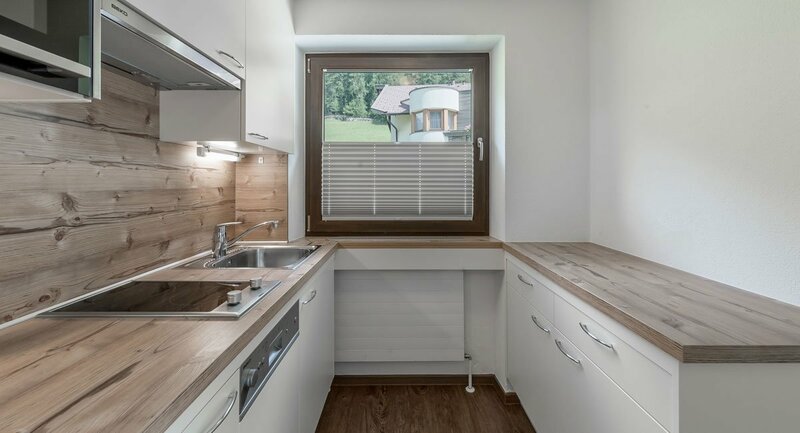 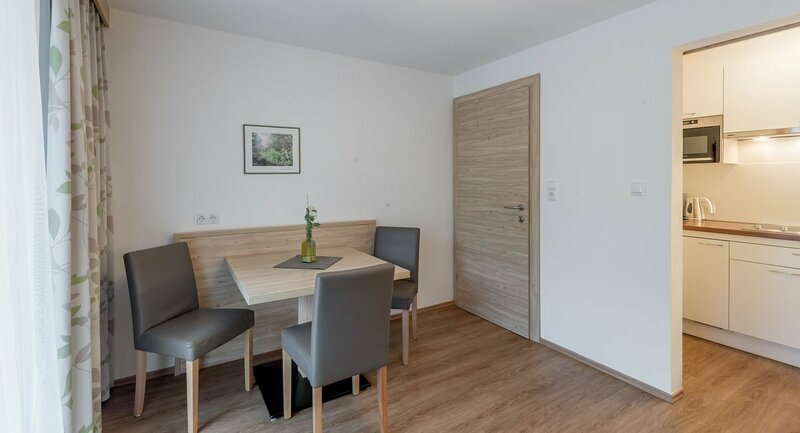 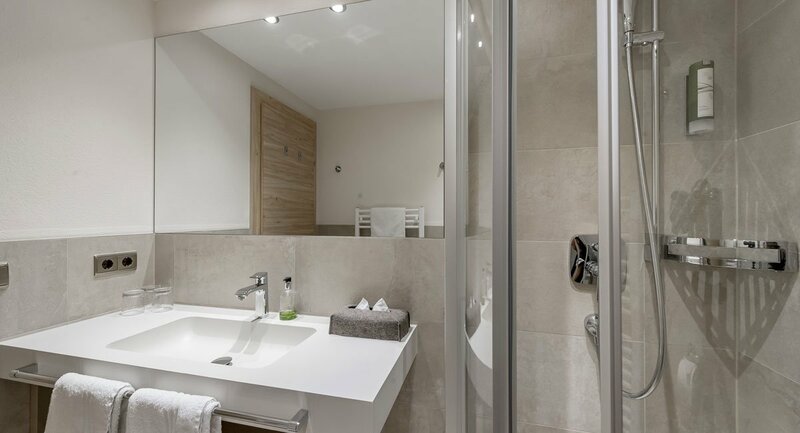 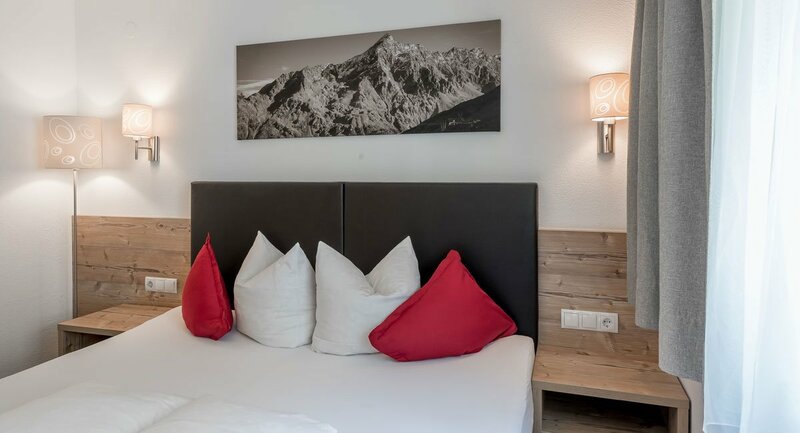 At "rechenau, living & relax" you will find a total of 4 Alpine Aparts - Type A. 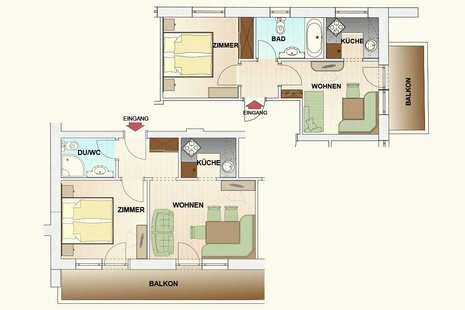 They are located on the 1st and 2nd floor of our apartment house, accommodate 2 to 3 people and also have a private balcony. 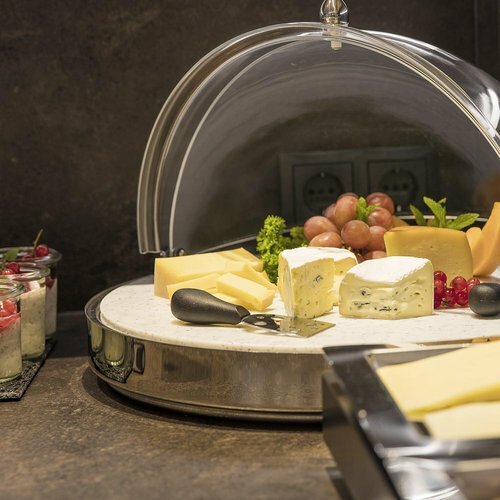 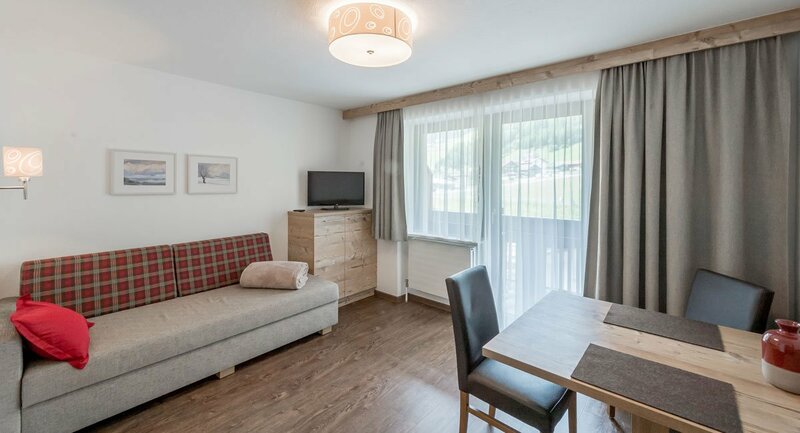 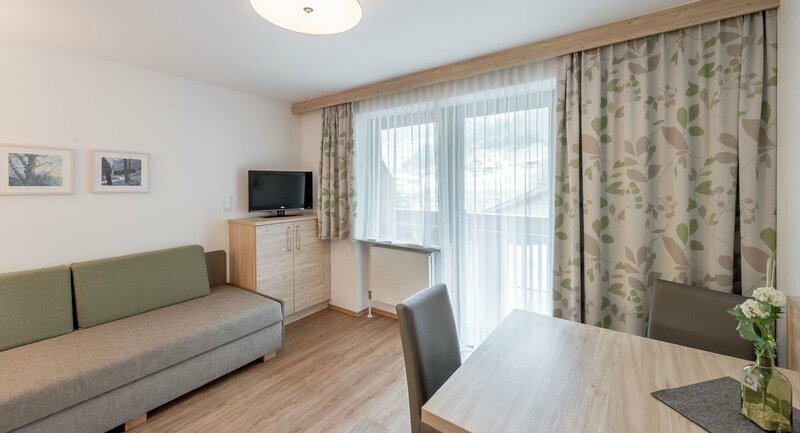 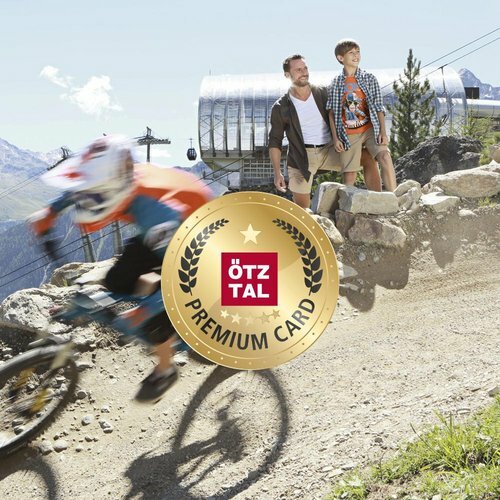 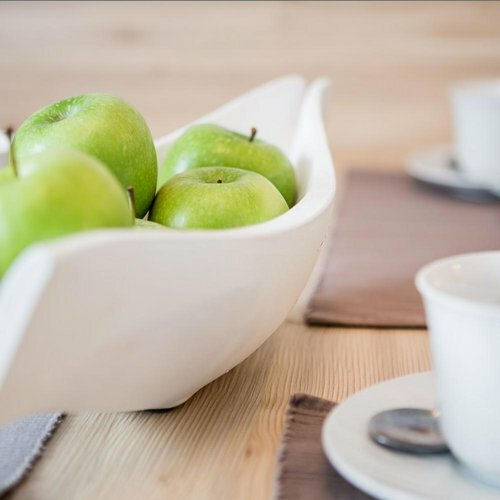 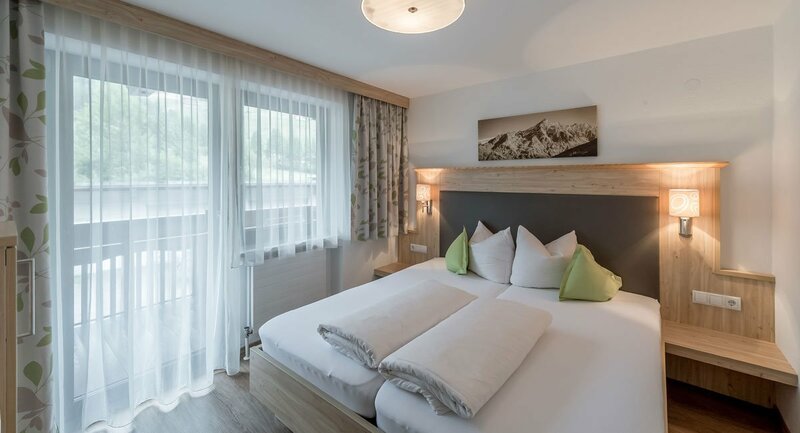 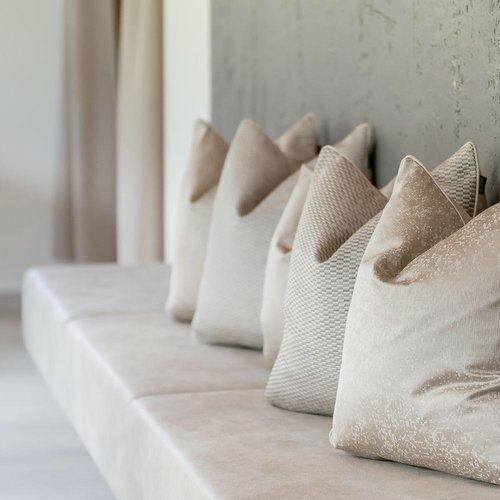 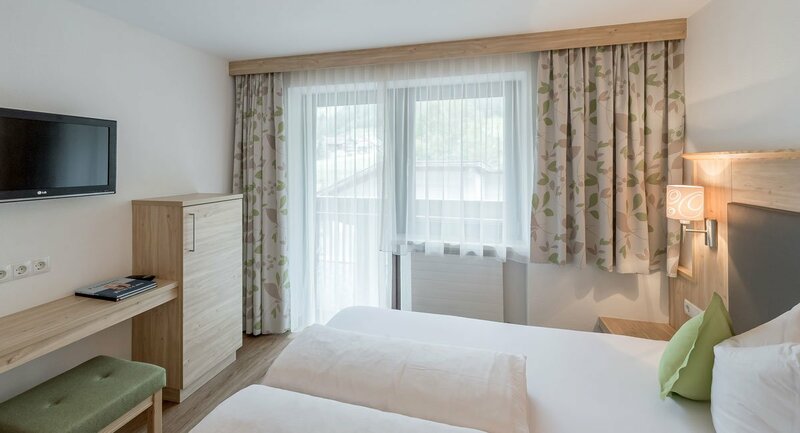 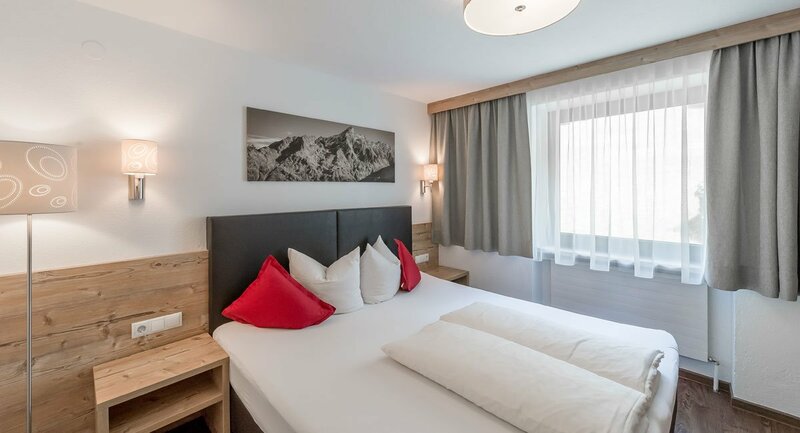 Cozy furnishings and modern living comfort ensure a stress-free holiday at the heart of Sölden.